The debate surrounding the FAA’s ability to regulate hobbyist drone pilots has taken another turn this week, and it’s not looking good for those who wish to keep the government out of their hobby. On Friday, the U.S. Court of Appeals for the D.C. Circuit formally rejected the arguments of drone hobbyist, John Taylor and in doing so recognized the FAA’s ability to regulate all unmanned activity. "Lax rule enforcement from the FAA created a free-for-all where the lines between commercial and hobby operations were essentially non-existent." Remote Controlled Aircraft (RC) have been around for decades. The Association of Model Aeronautics, the worlds largest RC Aircraft organization, was formed in the mid 30’s and currently boasts a membership of 195,000 members across 2,500 clubs. 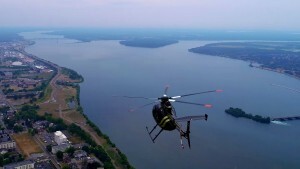 Throughout these decades, the incidence of serious mishaps (or near misses) among recreational RC pilots has been extremely low. This is due, in part, to the strong culture of safety and professionalism that has been developed within the community. Like manned aircraft, traditional RC aircraft required a great deal of skill to master and a certain level of commitment was necessary to take it on as a hobby. However, the increased availability of low cost, easy to fly, quad-copters has changed the industry significantly and millions of new drones are being sold each year. Unlike the RC aircraft of old which were operated as a part of a larger organization, these new drones are being flown (often dangerously) by ‘pilots’ with little to no training and no community to instill a culture of safe flying and respect for the National Airspace. The average hobbyist is no longer manually flying a home built, fixed-wing, foam airplane at an AMA field; They are now an individual with no prior experience, flying a store bought quadcopter using GPS and a very robust autopilot system with almost no regard to the airspace in which they fly it in. 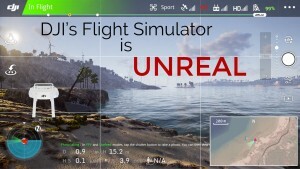 So, while traditional RC pilots have been operating without incident for decades, the nature of the hobby has changed and that is what is causing so much trouble. 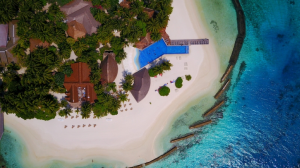 In response to the growing number of drones in the skies, Congress passed a law in 2012 (FAA Modernization and Reform Act) that gave the FAA the authority to regulate all remotely piloted aircraft. However, in order to minimize the law’s impact on the RC community, Congress included Section 336 ‘Special Rule for Model Aircraft’ which essentially exempted hobbyist flyers from most of the regulations surrounding unmanned aircraft as long as they followed safety guidelines set by a “nationwide community-based organization” (like the AMA.) Those who wished to fly commercially would have to seek an exemption to Section 333 of the law which was a much more cumbersome process. By August 2015, only 1,000 Section 333 Exemptions had been given while it is estimated that somewhere between 700,000 – 1 million drones were sold that year. The small number of exemptions left a significant number of drones being flown as hobby aircraft under the Special Exemption. However, lax rule enforcement from the FAA created a free-for-all where the lines between commercial and hobby operations were essentially non-existent. While taking a fairly ‘hands-off’ approach with hobbyist flyers, the FAA did require that all drones over 250g be registered, regardless of intended use. 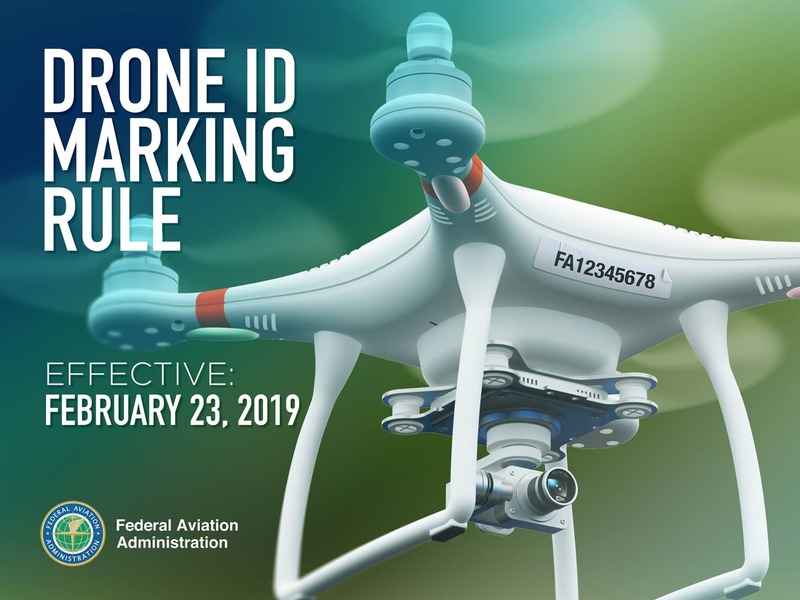 The registration requirement continued even after the FAA rolled out 14CFR Part 107, which is the new law governing commercial operations of Small Unmanned Systems (sUAS) under 55lb. The registration requirement for hobbyists was challenged in court by Mr. Taylor and in May 2017, the Court of Appeals for D.C. Circuit determined that the registration requirement violated Section 336 of the Modernization Act and the FAA was forced to refund registration fees to non-commercial operators. December of that year, in another dramatic turn, President Trump reinstated the FAA’s regulatory authority in the National Defense Authorization Act for Fiscal Year 2018. That brings us to where the latest legal challenge begins, with John Taylor taking on the FAA in an attempt to restrict their ability to regulate a decades old hobby. Taylor is not alone in this fight though, there are many interested parties, lobbyists, and corporations on both sides of the debate. However, the Court determined that the FAA’s regulations were, “within the agency’s authority and is neither arbitrary nor capricious…” and denied the petition for review. If you’re interested in reading the full Opinion from the D.C. Court of Appeals, you can find it here. While the immediate effects of the ruling are simple (hobbyists will continue to have to register their drones and fly under a community based organization) the long term impacts are less clear. Large corporations like Amazon and Alphabet Inc.’s Project Wing look at the ruling as a necessary step towards the UTM system and more extensive use of unmanned systems for deliveries, communications, and other BVLOS missions. The Commercial Drone Alliance, of which Alphabet is a member, continues to lobby for a complete repeal of Section 336; a move that many fear would spell the end of hobbyist flights as we know them. The dangers of operating BVLOS flights in airspace filled with unlicensed, unregistered drones are obvious and plentiful so it is obvious why those companies would wish for a more consistent and comprehensive drone management system. The FAA must now balance the growing need for commercial unmanned traffic management with ensuring those safely enjoying their hobby can continue to do so without being burdened by unnecessary regulation. What that balance is; we will have to wait and see. What do you think; can hobbyist drone pilots regulate themselves or does the FAA need to be involved? 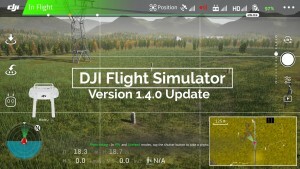 Should the FAA regulate hobbyist drone flights? 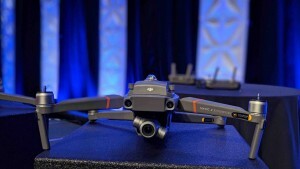 PrevPreviousDoes This Leak Show the Unreleased Mavic 2? Previous	Does This Leak Show the Unreleased Mavic 2?